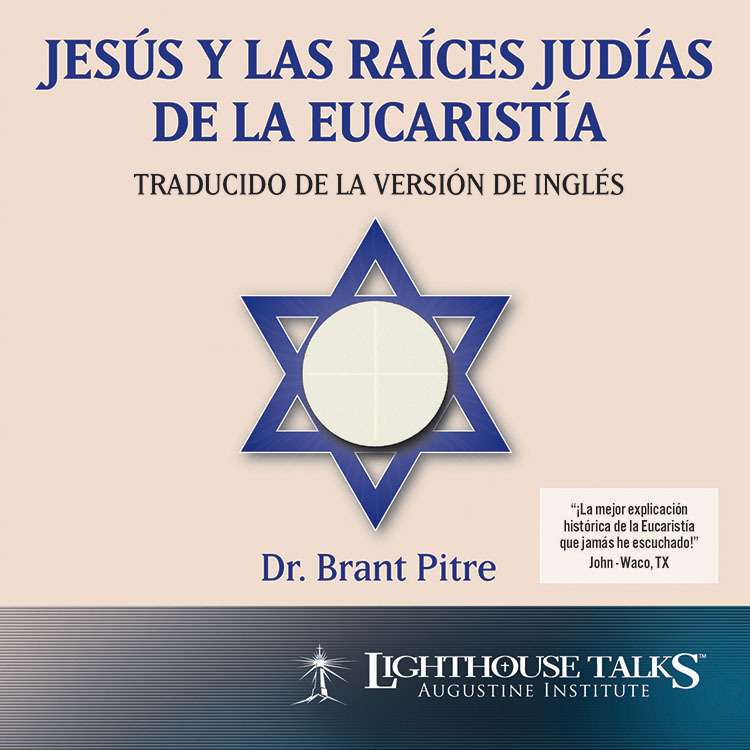 El Dr. Brant Pitre utiliza las escrituras hebreas y la tradicion Judia Para explicar las acciones de Jesus en la Ultima Cena y tambien para proporcionarnos una vista nueva del corazon de la pratica Catolica - la Eucaristia. Al llevarnos de regreso a las raices Judias de neustra fe, el Dr. Pitre nos da un lente poderoso por el cual podemos ver nuevamente el pan de la presencia, el mana, la Ultima Cena, y finalmente el significado de la Eucarista. 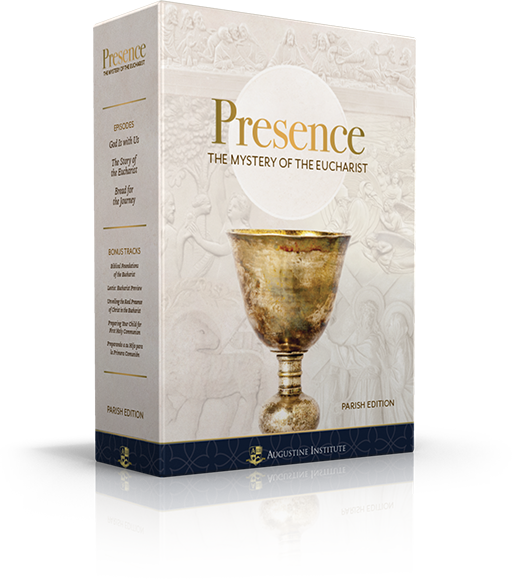 Ever wonder why so many people pay so much attention to Mary, the Mother of Jesus? 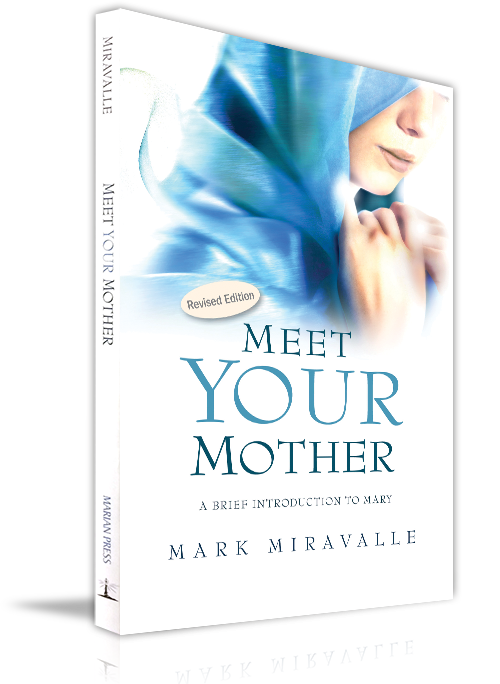 From the most ancient traditions of Mary in Christianity to the “Hail Mary” pass in American football, the Mother of Jesus has pervaded most world cultures for the last two thousand years. But could the Mother of Jesus also be your mother? 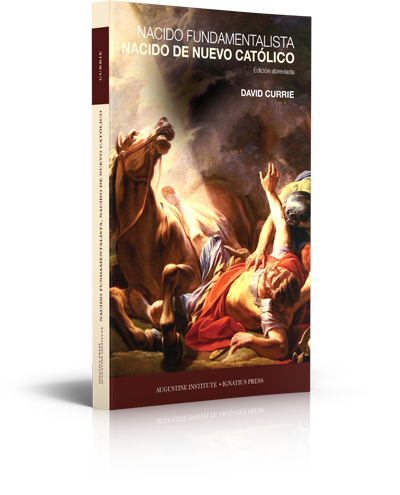 "David Currie ha escrito lo que puede llegar a ser la obra más importante sobre el dificil tema de los evangélicos que son recibidos en la Iglesia Católica." David Currie was raised in a devout Christian family whose father was a fundamentalist preacher and both parents teachers at Moody Bible Institute. 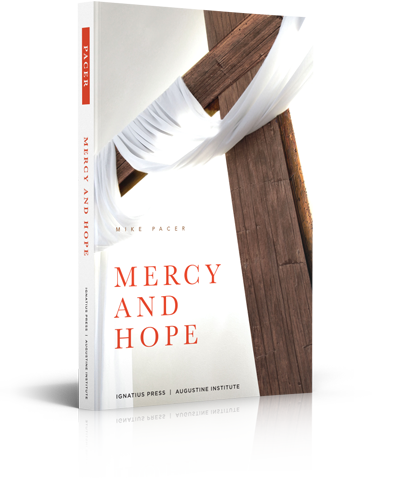 Currie's whole upbringing was immersed in the life of fundamentalist Protestantism...theology professors, seminary presidents, and founders of evangelical mission agencies were frequent guests at his family dinner table. Currie received a degree from Trinity International University and studied in the Masters of Divinity program. 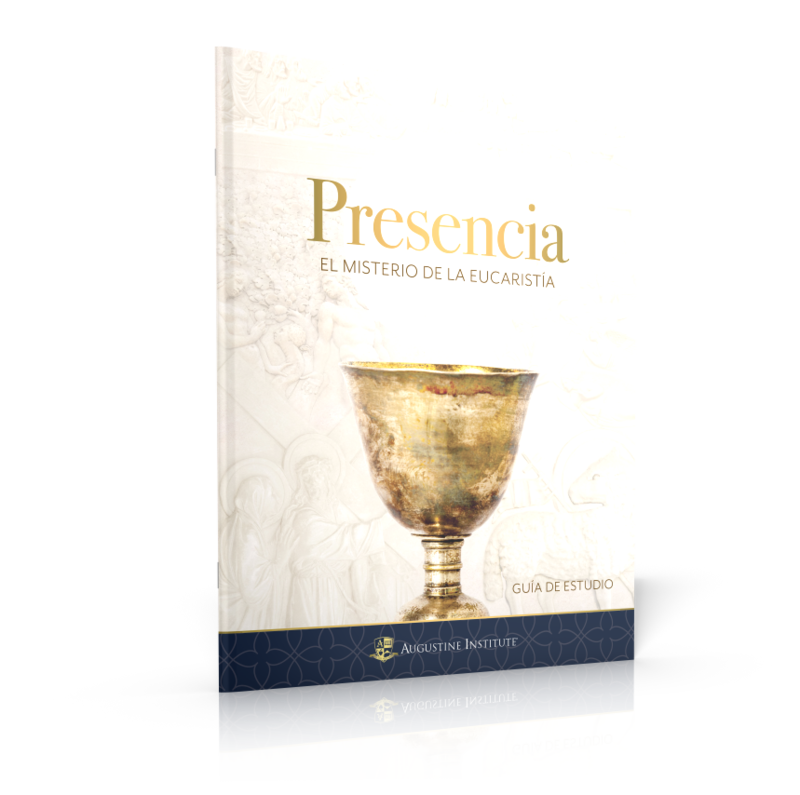 This book was written as an explanation to his fundamentalist and evangelical friends and family about why he became Catholic. 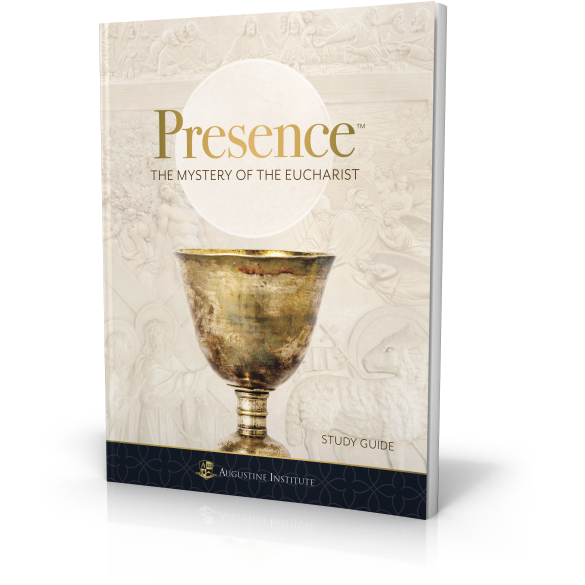 Currie presents a very lucid, systematic, and intelligible account of the reasons for his conversion to the ancient Church that Christ founded. 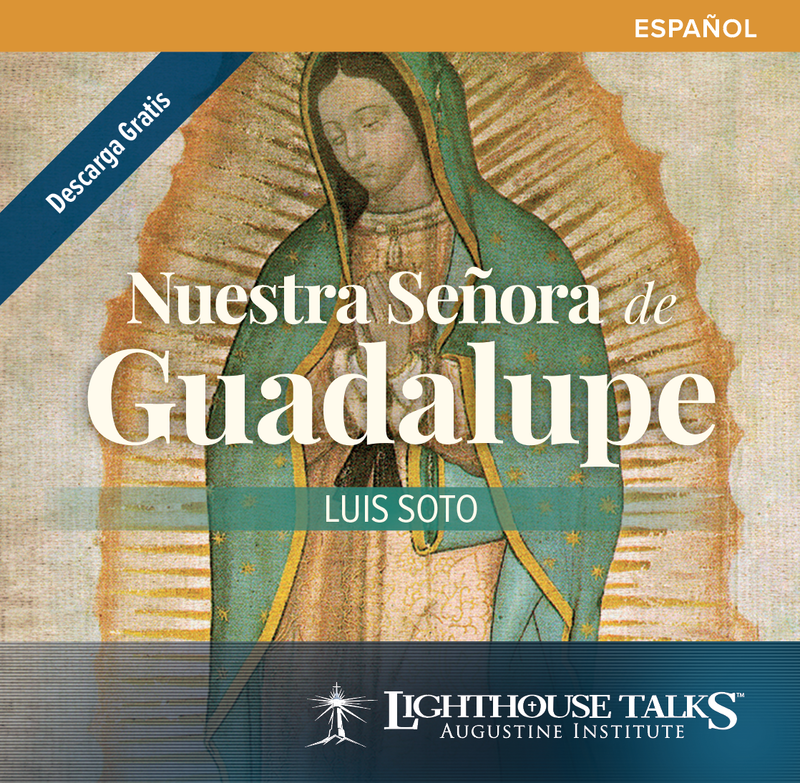 He gives a detailed discussion of the important theological and doctrinal beliefs Catholics and evangelicals hold in common, as well as the key doctrines that separate us, particularly the Eucharist, the Pope, and Mary.